The classic radio western “Gunsmoke”; Ritchie Valens’ groundbreaking 1958 sensation “La Bamba”; Sam & Dave’s 1967 hit single “Soul Man”; the revolutionary 1968 Broadway musical “Hair”; and Neil Diamond’s 1969 “Sweet Caroline,” which became a popular sports anthem, are the newest recordings inducted into the National Recording Registry of the Library of Congress. Librarian of Congress Carla Hayden today named these and 20 other recordings as aural treasures worthy of preservation because of their cultural, historic and aesthetic importance to the nation’s recorded sound heritage. 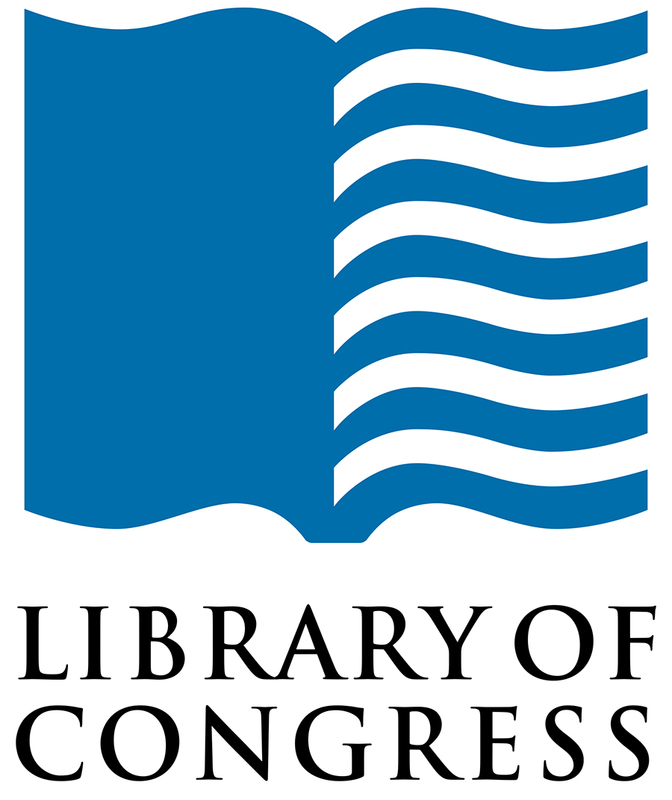 Under the terms of the National Recording Preservation Act of 2000, the Librarian, with advice from the Library’s National Recording Preservation Board (NRPB), is tasked with annually selecting 25 titles that are “culturally, historically, or aesthetically significant,” and are at least 10 years old. More information on the National Recording Registry can be found at loc.gov/programs/national-recording-preservation-board/about-this-program/. The new recordings to the National Recording Registry bring the total number of titles on the registry to 525, a small part of the Library’s vast recorded-sound collection of nearly 3 million items. The sound recordings recently named to the registry showcase works across multiple genres, including blues, children’s recordings, classical, comedy, country, radio, jazz, pop, hip-hop, rhythm and blues, Latin and Broadway. The spoken-word and musical recordings span a century from 1901 to 2001. The oldest recorded sounds on the 2018 registry are 20 cylinders of the earliest-known recordings of Yiddish songs (1901-1905) and the most contemporary recording is hip-hop mogul Jay-Z’s 2001 album “The Blueprint,” which solidified his reputation as one of the greatest rappers in music. Other culturally significant recordings include Nina Simone’s 1964 single “Mississippi Goddam” — a response to the murders of civil rights activist Medgar Evers in Mississippi and the bombing death of four little girls at a church in Alabama — and the Melville Jacobs collection of recordings (1929-1939) of Native Americans from the northwestern region of the country that documented 23 different separate tribal languages. In addition to the western radio drama “Gunsmoke,” which aired on CBS for nine years and was subsequently turned into a television series, spoken-word recordings on the list also include Stan Freberg’s 1961 comedy album and monologues by the noted dramatist Ruth Draper from 1954-1956. Robert F. Kennedy’s extemporaneous speech immediately following Martin Luther King Jr.’s assassination in 1968 — two months before Kennedy was also killed by an assassin’s bullet — was also named to the registry. Some registry titles have already been preserved by the copyright holders, the artists or other archives. In cases where a selected title has not already been preserved, the Library of Congress Packard Campus for Audio Visual Conservation works to ensure that the sound recording will be preserved by some entity and available for future generations. This can be either through the Library’s recorded-sound preservation program or through collaborative ventures with other archives, recording studios and independent producers. The Packard Campus is a state-of-the art facility where the nation’s library acquires, preserves and provides access to the world’s largest and most comprehensive collection of films, television programs, radio broadcasts and sound recordings (loc.gov/avconservation/). It is home to more than 7 million collection items. Earth Wind & Fire guitarist Al McKay remembers waking one morning “feeling really good” and picking up his guitar to have the central guitar groove of “September” roll out effortlessly “piece by piece.” When he showed it to Maurice White, the band’s leader and co-writer on the track, White wrote the opening lyric after only a few repetitions. The immediate, buoyant and upbeat mood of this beginning remained imprinted on the track through the final mix and these attributes explain much of its enduring appeal. White also singles out Thomas “Tom-Tom” Washington’s Latin-tinged horn arrangement with opening fanfare and the nonsense “ba-dee-ya” vocalization as contributing to the “feel-good, anthemic qualities” that the band strove for in their songs of the time. The pioneering multi-track techniques employed on this recording sustained the deep groove for which the band was noted. The synthesis of funk, falsetto and forward-driving momentum of just a few chords are powered by the clarity of the individual channels and the punctuation of the horns.